2015 has been a hell of a year for science. We’re moving ever closer to a world unknown, verging on a reality we never thought possible. Biotechnology is making science fiction a reality with incredible human gene altering possibilities. Space exploration meanwhile is uncovering some incredible secrets of the universe including the discovery of what appears to be two new planets on the edge of our solar system. Sometimes it’s easy to forget that we’re living in an age of amazing and unparalleled scientific discovery. So here are ten of our favourite science headlines from the last twelve months, to remind you just how far we have come as well as the intriguing possibilities that remain unrealized. Bionic Eye Lens could give people superhuman vision. 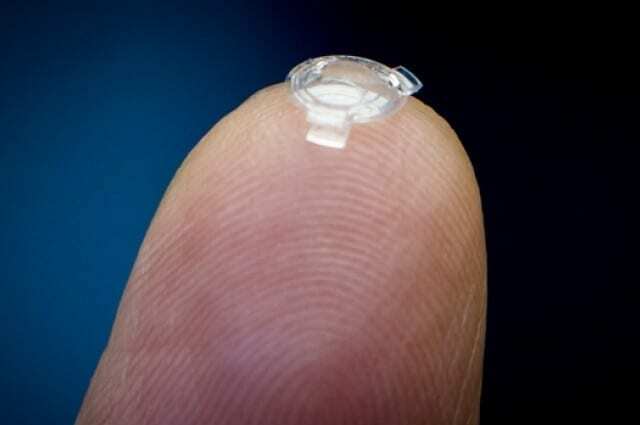 A new bionic lens implant could give humans ability to see three times better than standard 20/20 vision. The surgery takes just eight minutes and replaces a person’s natural lens, rather than going over the top of it, so it’s a permanent fixture that will leave the patient never needing glasses again. 2015 also saw several other bionic breakthroughs including a 3D printed sternum and rib cage replacement, but superhuman vision definitely takes the prize for most exciting development in this area. If there’s one thing we can be sure about the future, it’s that the line between man and machine is going become increasingly blurred. 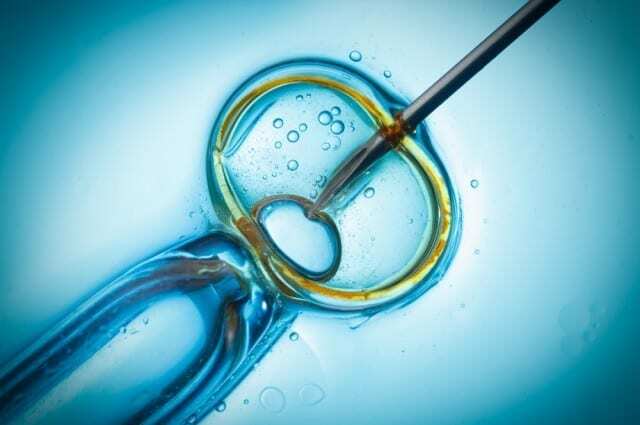 Three parent IVF becomes legal in the UK. In February MPs voted in favor of the creation of babies with DNA from two women and one man. This makes the UK the first country to license the technique that can hopefully be used to prevent babies being born with mitochondrial diseases such as epilepsy, diabetes and inherited deafness. If all goes to plan the first three parent baby could be born within the next year. 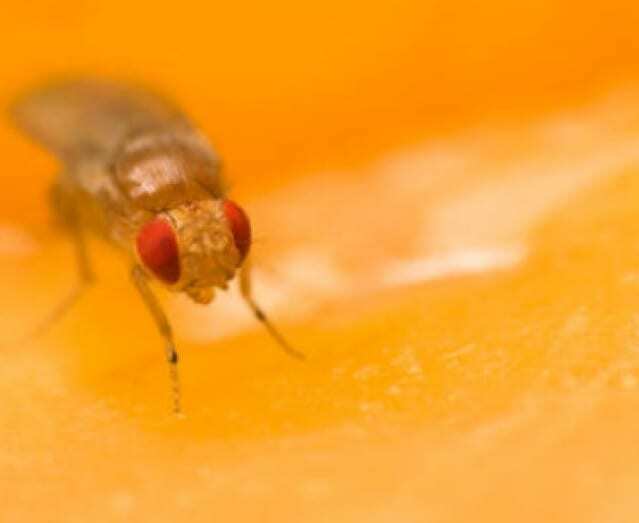 A group of scientists from UCLA have given a lucky few flies an extra-long life by boosting a gene called PGC1. 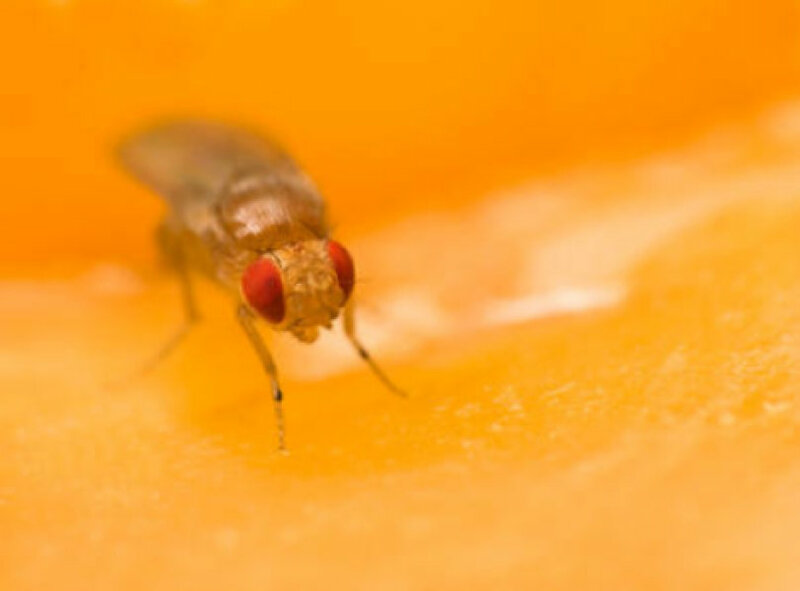 When triggered, the gene which is shared by humans, enables cells to remain healthy for longer, in turn allowing the flies to live longer. Team leader David Walker is reluctant to make claims about what this could mean for the future of human aging but experiments with mammals are expected to follow soon. 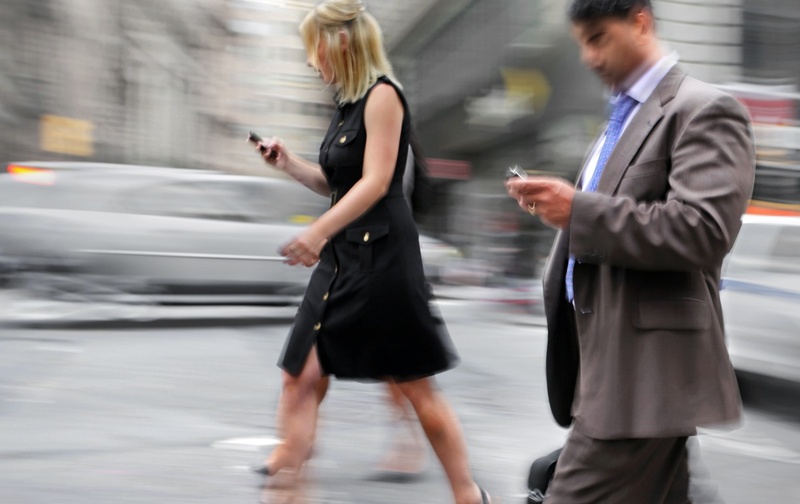 With an answer to what is possibly the most definitively first world problem, the streets of Chesham’s town centre in England are getting Smart Wi-Fi Pavements. 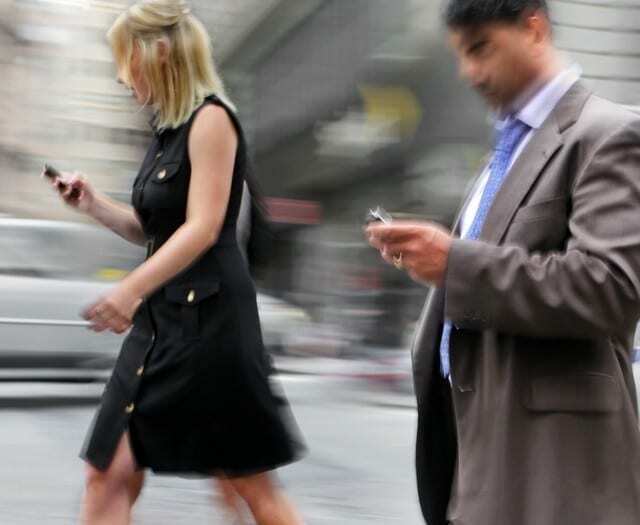 Developed by Virgin Media, this technology will allow loiterers to use superfast internet from fibre-optic cabling submerged beneath the pavement itself. The project has promised to cover the entire town centre of Chesham and parts of Lowndes Park, a 36-acre park space. 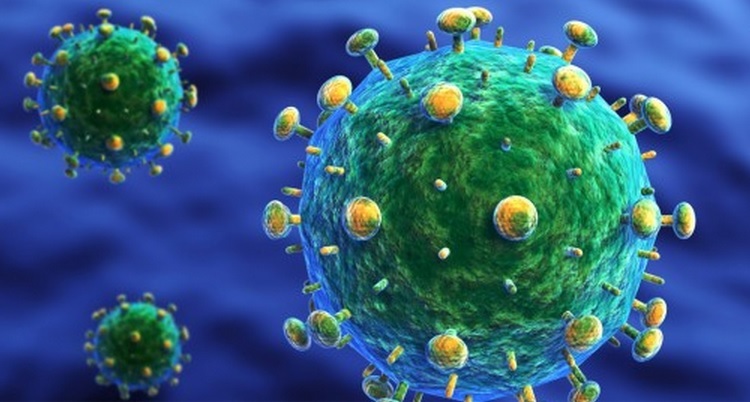 Potential New Vaccine Blocks all HIV Strains. This year may mark the beginning of the end for AIDS. 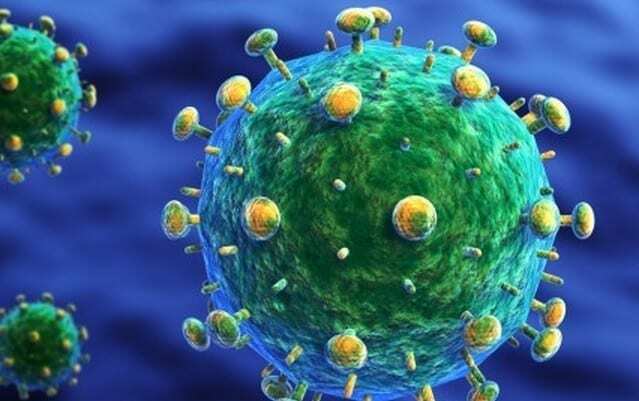 Scientists at the Scripps Research Institute in Florida have developed an HIV vaccine which, as far as they can tell from initial tests, works against HIV-1, HIV-2 and simian immunodeficiency virus. If further tests are successful it means that we may well soon find ourselves living in a world where all forms of HIV are virtually eradicated. 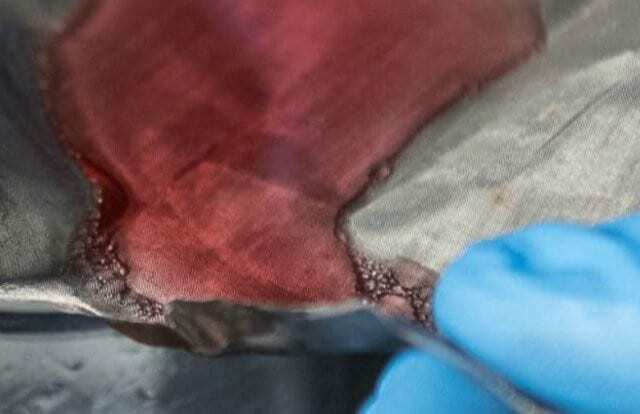 Scientists Develop Mesh that can separate Water from Oil. The best technology is often inspired by nature. This simple piece of stainless steel mesh is modelled on lotus leaves, whose bumpy surfaces naturally repel water but not oil. The mesh works in the same way and could offer huge benefits in environmental clean-up operations . . . or you know, we could try harder to not spill oil in the oceans. 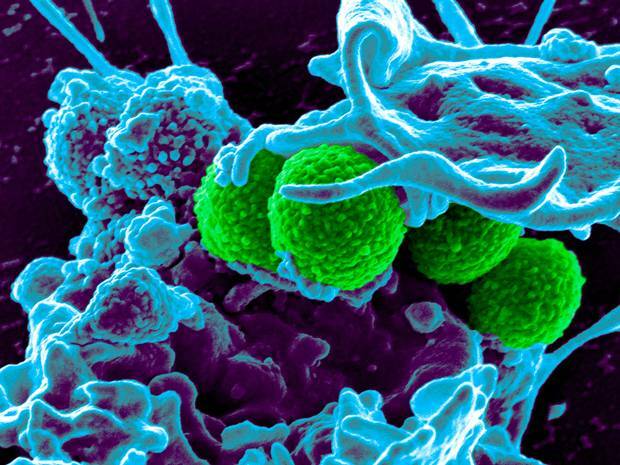 First New Antibiotic Discovered in 30 Years. For decades the problem of bacteria’s ever growing resistance to antibiotics has been a slowly approaching disaster. However this year scientists from Northeastern University in the US discovered a brand new antibiotic that could offer hope to the future of medicine.Teixobactin successfully stopped a whole host of infections in mice, and although tests on humans haven’t been carried out yet, the new antibiotic is the most promising breakthrough in this crucial area of health for years. 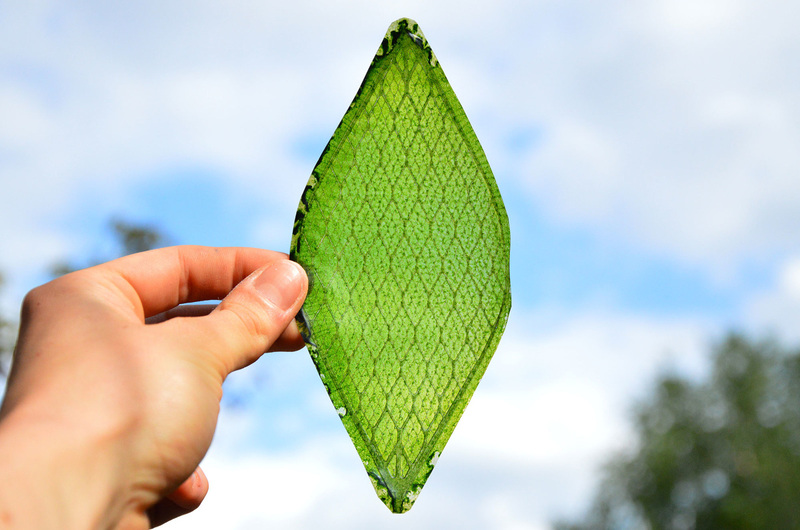 Julian Melchiorri, a student at the Royal College of Art, has invented an artificial photosynthetic leaf in the hope that it can be used to help humans colonise space. 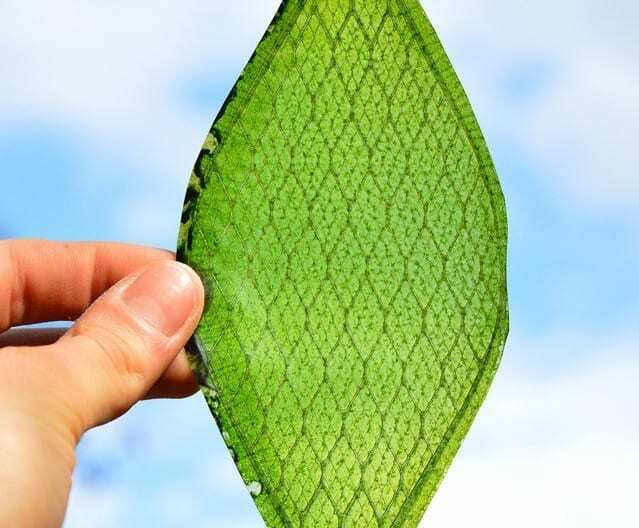 The ingenious invention functions exactly like the leaves on a plant do with chloroplasts extracted from actual plant cells that are suspended in a material made from silk protein. So when given access to light and water they still produce oxygen. 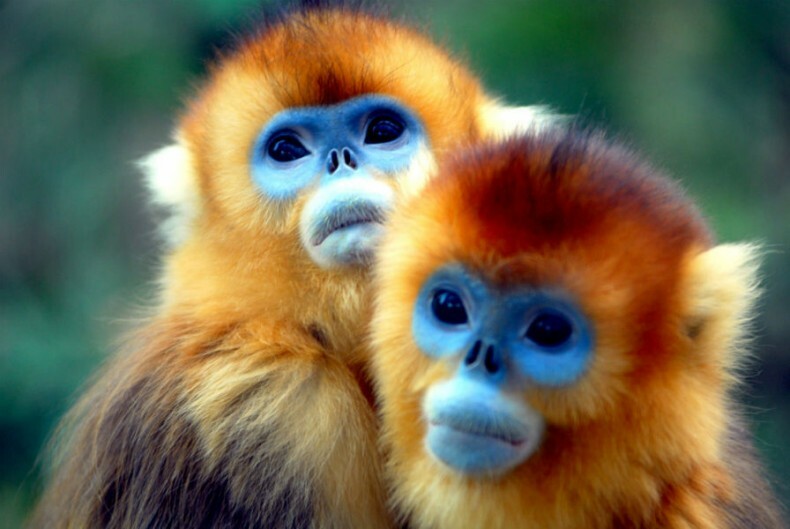 Over 200 new species discovered in the Himalayas (And some of them are really weird). 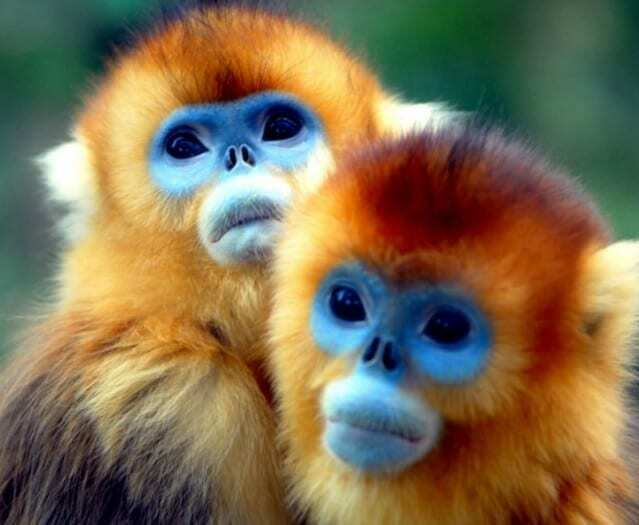 Between 2009 and 2015, a total of 211 previously unknown species of plants and animals have been found in the Eastern Himalayas, confirming it as one of the most biologically diverse regions on earth. The discoveries include the dwarf snakehead fish that breaths air and can live on land for up to four days at a time and a bizarre monkey that sneezes when it rains due to its unfortunate upturned nose. But despite the region’s abundance of wildlife, only an estimated 25 percent of the region’s original habitats remain today due to human development.